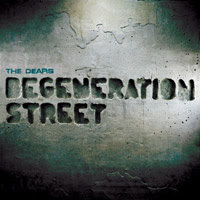 The Dears new album Degeneration Street release date is 2/15/2011 via Dangerbird Records. 'Omega Dog' has somewhat of a slow funky sound to it. It is good but caught me a little off guard from their previous material.